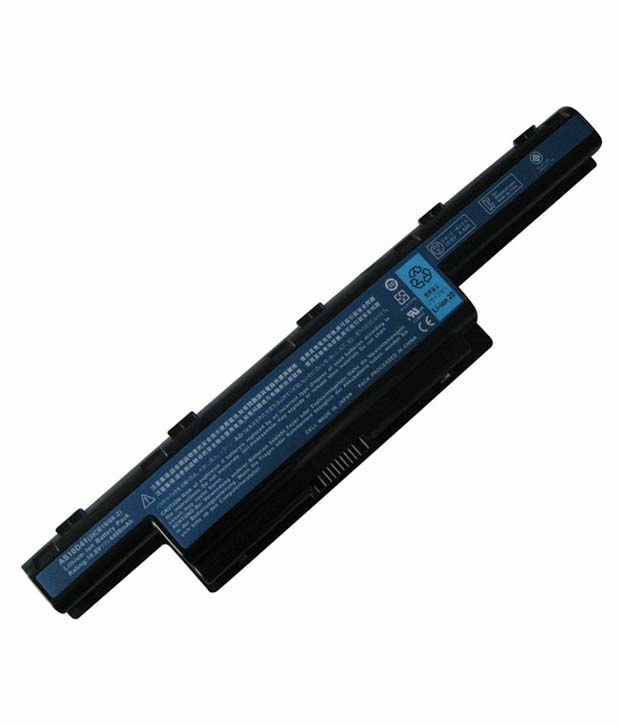 Lapster 4400 mAh 6 Cell Li-ion Laptop Battery For Acer Aspire 7551G-5407. Sorry! Lapster 4400 mAh 6 Cell Li-ion Laptop Battery For Acer Aspire 7551G-5407. is sold out.